Three-quarters of the United States will see below-normal temperatures this winter according to the Farmers’ Almanac. 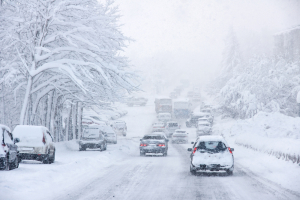 Last winter was a doozie and if the Farmers’ Almanac is correct, this winter will be just as bad, with temperatures dropping as low as -40 in the Midwest during the first week of February. You probably don’t want to worry about sub-zero temperatures yet, but preparing your home now can help you avoid heating catastrophes during the coldest weeks of the year! Preparing for winter before the sub-zero temperatures hit will ensure that your furnace is in good working condition and that your home is protecting you from the elements. Although you can’t control the weather outside, take these steps to keep your home warm and comfortable throughout the heating season. Schedule a Furnace Maintenance Visit Annual furnace maintenance allows heating experts to spot problems with your furnace before they impact your comfort and safety. Just a like a car, your furnace occasionally needs replacement parts, cleaning, and tune-ups in order to function properly. An annual furnace repair and maintenance visit is the best way to ensure that your furnace is ready for the long heating season ahead. When you schedule a maintenance visit, the Ray N. Welter Heating Company will thoroughly clean and inspect your furnace. They will also let you know if any repairs should be made. 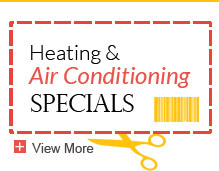 Schedule your $99 furnace maintenance visit now before the temperatures drop and demand ramps up! Is it Time to Invest in a New Furnace? If you’re on the fence about buying a new furnace, now may be the right time to make that investment. It’s going to be another long, cold winter and continual use will put a lot of “mileage” on your furnace. If your furnace is more than 15 years old, you’re probably due for an upgrade. The good news is that today’s furnaces are quieter, longer lasting, and more energy efficient than older furnaces. A new unit can help you spend less on your energy bills and improve the comfort of your home. The Ray N. Welter Heating Company’s furnace installation experts can help you decide if it’s more cost-effective to repair your furnace or invest in a new one. 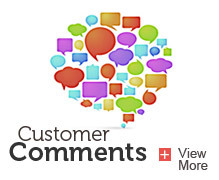 We’ll also conduct a full analysis of your home in order to identify a home heating system that best fits your needs. Buying a new furnace is a big investment, and having a professional opinion from someone who has actually seen your home can help you make an informed decision. 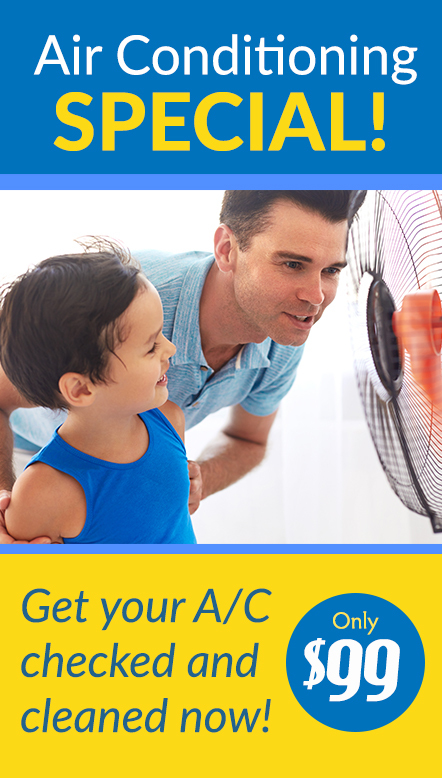 Weatherproof your Air Conditioner Even though the summer is over you shouldn’t forget about your air conditioner! A great way to extend the life of your air conditioner and make sure that it’s ready for summertime is to cover it with a breathable air conditioner cover. This will protect it from snow and other elements. Don’t let price deter you – air conditioner covers can be found for less than $20 and can help preserve the life of your air conditioner. Weatherproof your Home Having a good heater won’t help you if your home is open to the elements! Drafts can waste a significant amount of heat. Lower your utilities bill and keep your home cozy by putting draft snakes under drafty doors, insulating your water pipes, and putting plastic wrap over windows. Change your Furnace Filter How often do you change your furnace filter? You should change it after every month of use. Start the heating season off right by installing a new furnace filter. It will help your furnace use less energy and do a better job of cleaning the air in your home. HEPA and electrostatic filters can even filter out flu and cold germs, helping you stay healthier this winter! For more tips on winterizing your home and preparing for the heating season, follow us on Facebook and Twitter! As you prepare for winter, learn how to further avoid Minnesota heating costs and headaches.